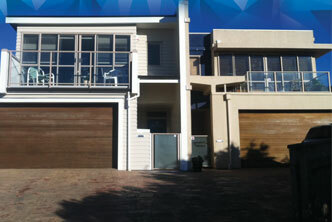 Full house design and build service, backed up by our 30+ years of experience. 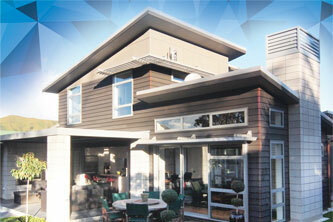 Quality build solutions tailored to your budget. Custom home builders. Love your location and don’t want to move? 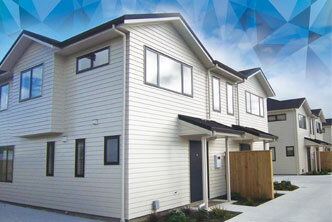 In our free 1 hour consultation we can guide you on your rebuild options, likely costs and timeframes. Looking to maximise the value of your land? Have a site that is perfect for two or more units? Then talk to us about your design and build options. 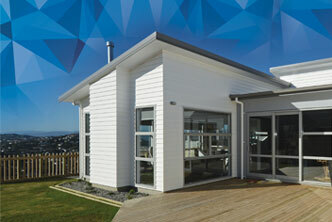 Experienced home builders and registered Master Builders servicing the greater Wellington region. At Primesite Homes we pride ourselves on building quality homes, custom designed to meet your budget and most importantly your building requirements. We design and build a wide range of homes from affordable family homes through to high-end architecturally designed houses. What’s more, with our purchasing power and unique design build service we can save you thousands on a new build. 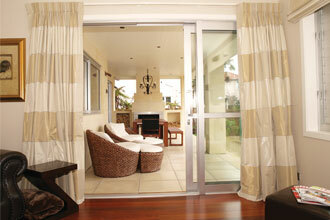 with great indoor outdoor flow. 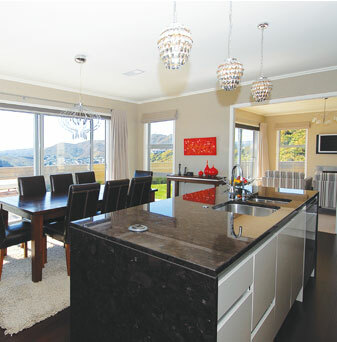 Throughout the design and build process our focus is always on building a 'quality' home. We stand by our reputation 'Wellington's longest serving and most awarded home builder'. 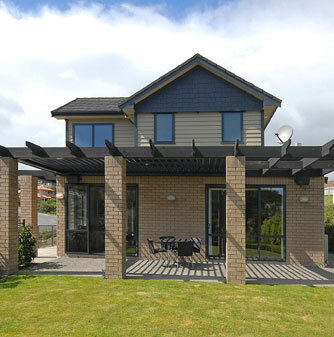 For over 30 years, our team of experienced Master Builders and architectural designers have designed and built hundreds of new homes throughout the greater Wellington region. Talk to us about your requirements for your new house plan and design. 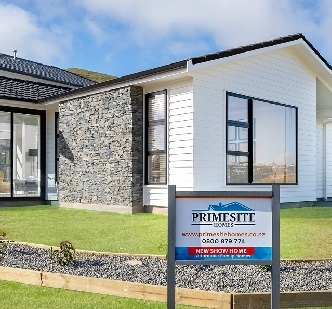 At Primesite Homes we truly understand the requirements of building to Wellington’s conditions and Wellington’s often more challenging sections. It’s our expertise, our focus on quality, and our personal commitment to maximising your home investment that sets us apart. We offer a no-obligation free site assessment and budget appraisal. 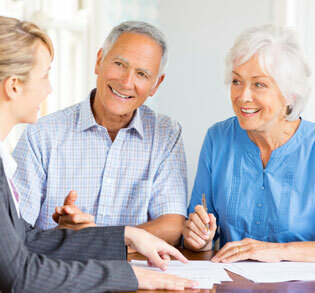 Before you buy get a free section appraisal. Understand your likely build costs and how your section may influence your build. 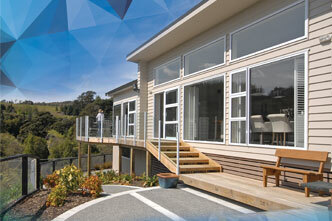 What’s more, we can advise you if the site is really suitable for the home that you have in mind.